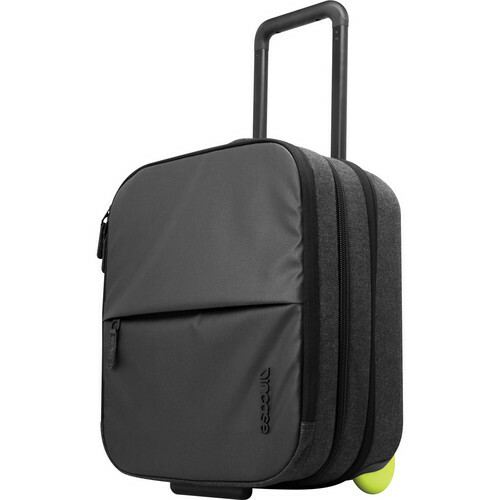 The EO Rolling Brief from Incase Designs Corp is engineered for comfort, and sized to fit your tech for a quick business trip. With a tech compartment that fits up to a 15" MacBook, weather-resistant coating, and space for a change of clothes, the EO Rolling Brief offers dependable protection for your tech while you travel. Box Dimensions (LxWxH) 20.1 x 16.2 x 10.4"